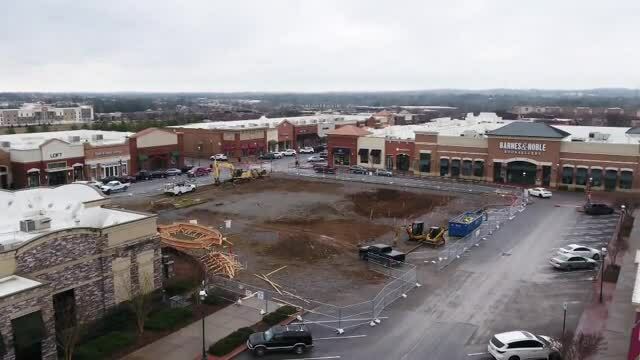 A popular shopping plaza in Hendersonville is getting a massive $2.5 million renovation that will include an outdoor music venue and picnic area. 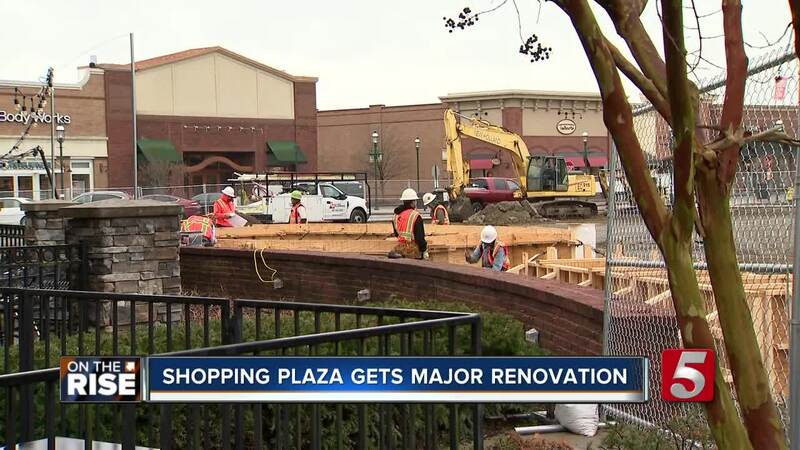 HENDERSONVILLE, Tenn. (WTVF) — A popular shopping plaza in Hendersonville is getting a massive $2.5 million renovation that will include an outdoor music venue and picnic area. The Streets of Indian Lake renovation project is expected to be completed this spring. The mall's owners, U.S. Properties Group said in a press release that they will be building a large high-tech staging area, with a grassy hillside designed for lounging. A grand opening is planned for May 9.